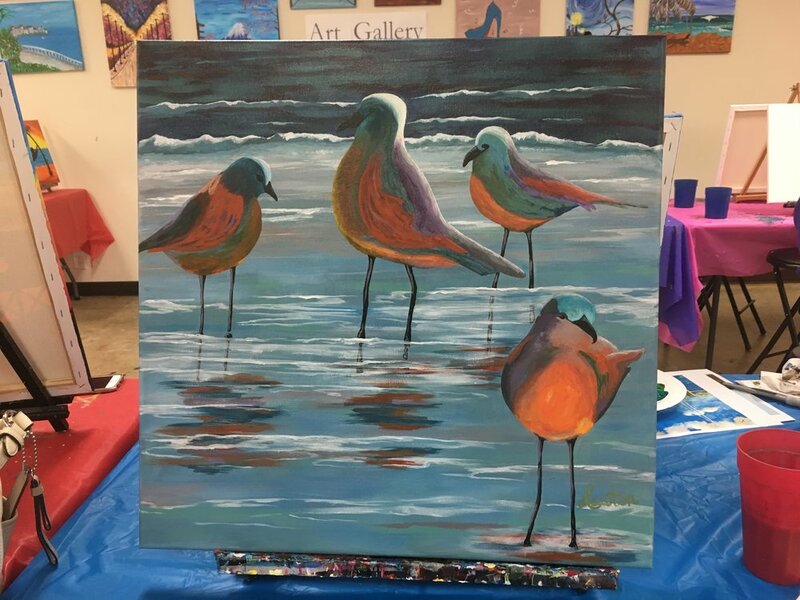 Paint S'more classes are designed for people who enjoyed their art experience in one of the other kinds of events and want to take their painting to the next level or you simply want to learn to paint. 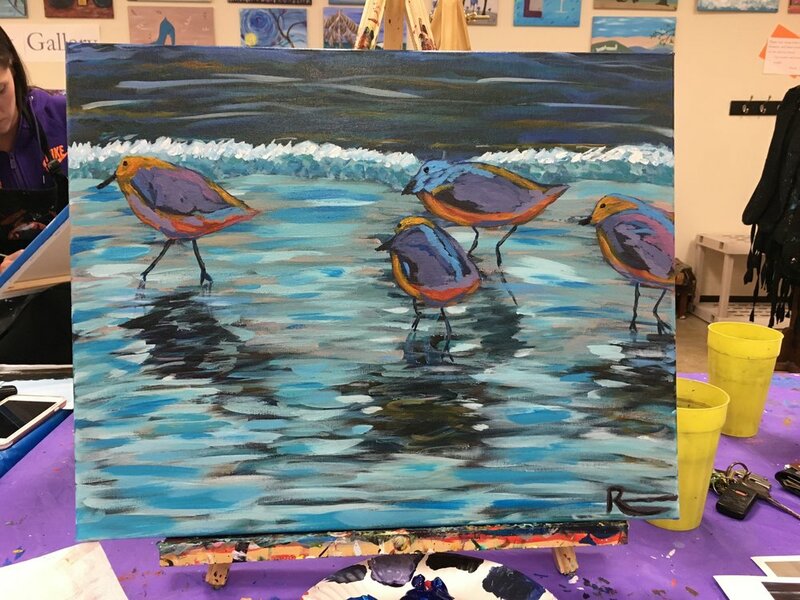 These classes are 4-weeks long and you work on the same painting for 4 weeks while a professional artist teaches you painting techniques. We always offer to pre-draw the subject matter for you. 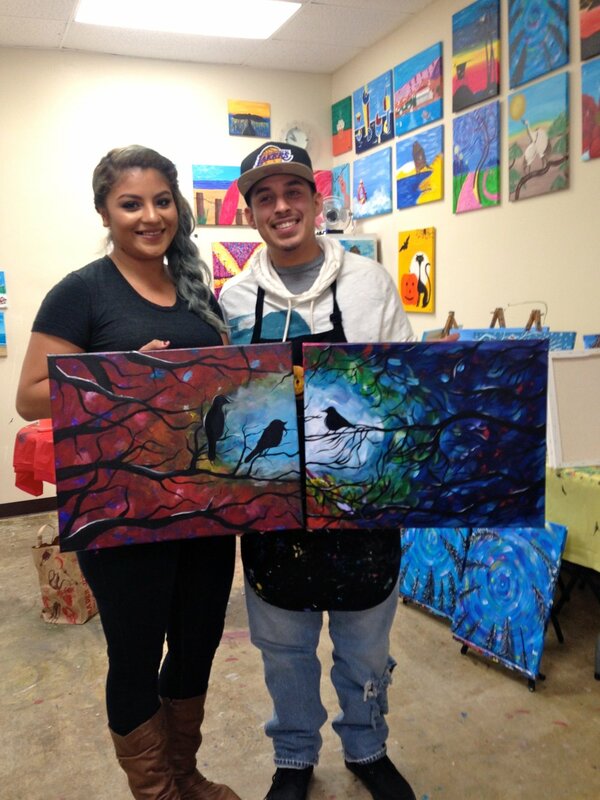 As our motto goes "it's a painting class not a drawing class" so don't be intimidated if you can't draw a straight line. We've got you covered! 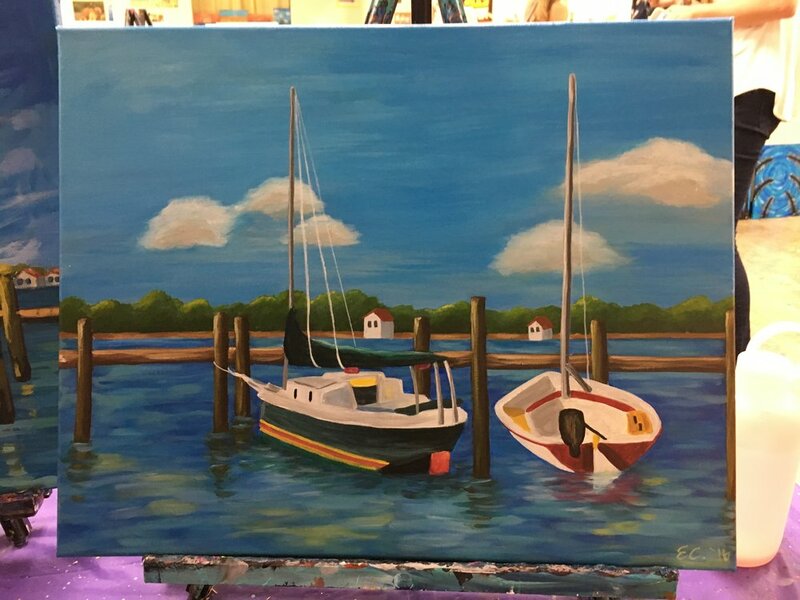 Students start with simpler paintings and gradually build up to more complex and eventually after taking multiple sessions you can bring in your own photos and make them into a masterpiece!